Panthers beating the Packers 37-29. Titans overtime victory over the Saints 34-28. 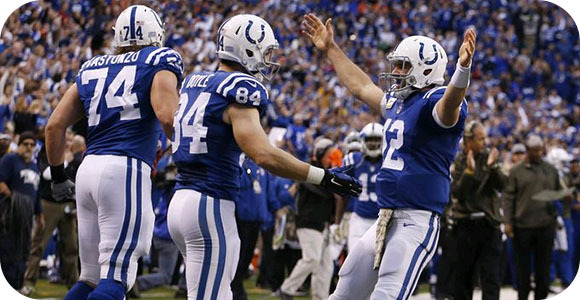 Colts win over the Broncos 27-24. 49ers close victory over the Falcons 17-16. For a lot of sportsbooks, this was a great weekend as they were finally able to get a few wins out of the highest bet on sport in the US. They were able to play the lines and odds correctly, and with such heavy favorites playing on Sunday, there was bound to be some upsets, but with a 6-5 record of underdogs beating the spread certainly helped.